The perfect gift for the Art Lover! 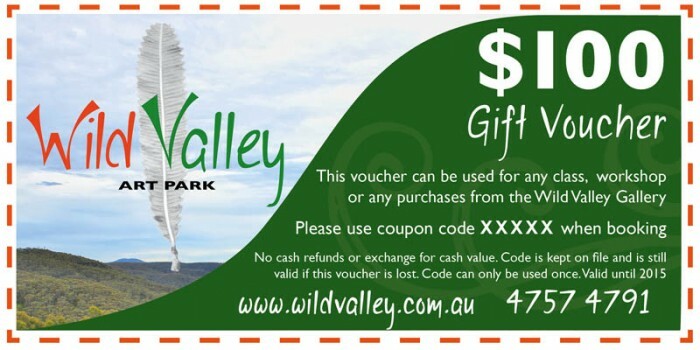 A Wild Valley Gift Voucher can be used for any Term Class, Workshop or even for any purchase from the Wild Valley Gallery. (Gallery artwork soon to be available for viewing and purchase online). 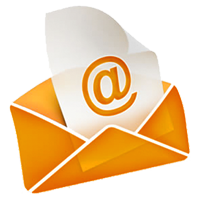 When you buy a Gift Voucher online, simply fill in your address details at checkout and we wil post your Gift Voucher out to you. Valid for 2 years! Your Gift Voucher will have a special code on it which can be entered when you book online. For purchases, you just need to present your voucher or advise us of your code. Codes are kept on file in case vouchers are lost, but each gift voucher code can only be used once. Gift Vouchers are available for $25, $50, or $100. Simply choose from the drop down selection below.